The U13 Spirit of Detroit will be heading to the docks at Jacksonvill but with a big detour via San Diego! 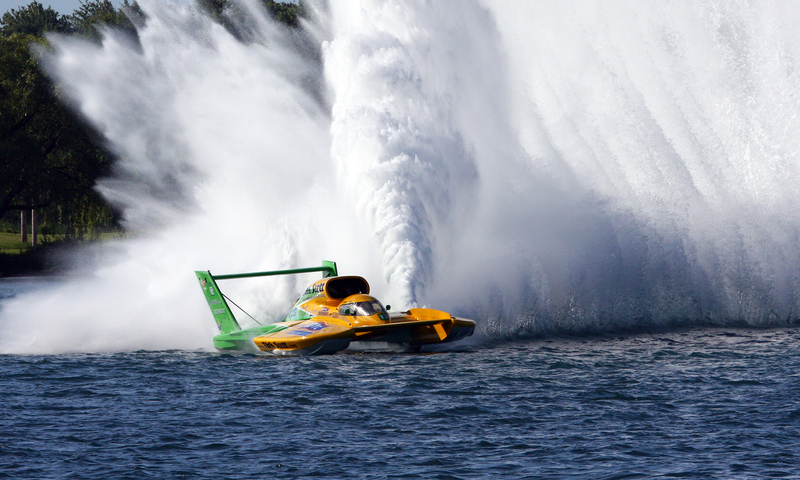 The unlimited hydroplanes will return to San Diego Bayfair September 17-19, 2010. Gotta love Mission Bay! Keep up with updated posts on our Facebook page! Previous PostPrevious The U13 Spirit of Detroit is headed to the UIM World Championship in Doha, Qatar!! !